Chromebooks are becoming quite popular these days primarily because they are mostly sold at a low price and they are easy to use since you will just be basically using the Chrome browser. If you own a Chromebook then you might want to invest in some accessories that can enhance your experience with this device. Listed below are our top 5 accessories that you should consider getting. 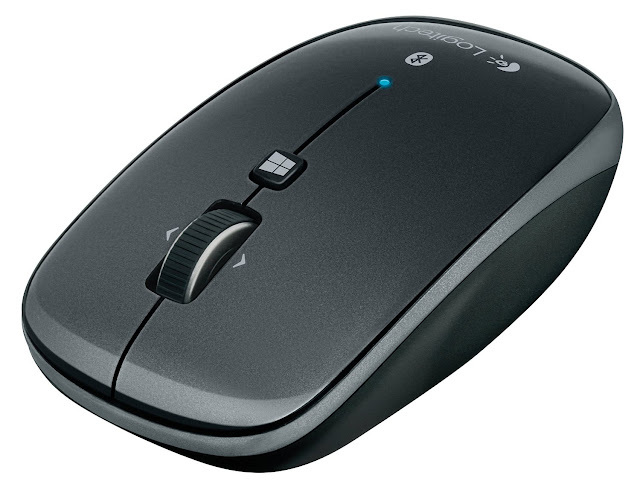 The reason why this mouse is awesome is that is uses Bluetooth for its connection thus freeing up the USB port of your device for other uses. This mouse has a slim profile that makes it easy to store and it has a rated 12 month battery life on a single charge which is very convenient. We all know that Chromebooks are not known for their local storage capacity. Most models just come with a 16GB internal storage space while others have 32GB or even 64GB. The reason behind this is that you will be mostly working on the cloud and your data will be stored in your Google Drive account. Sometimes though you will want to have more storage space in the device to save your videos, music, or photo files. 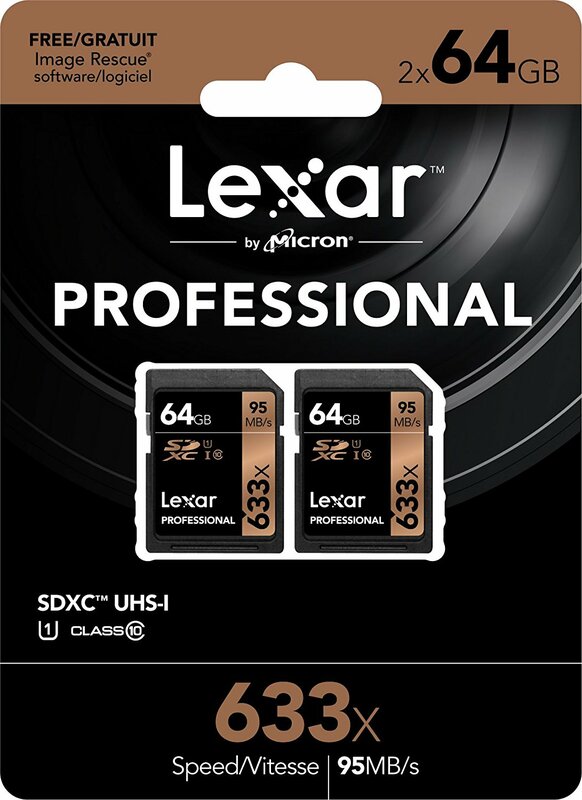 I recommend getting this 64GB SDXC card from Lexar since it has a fast read and write speed. It’s also a two pack package so you will have an extra 64GB card. 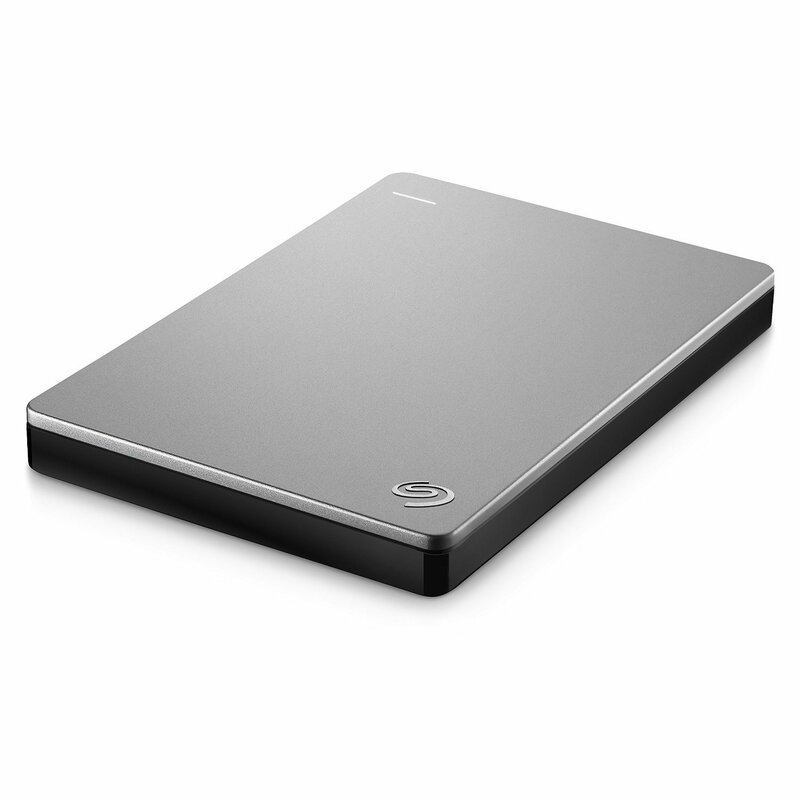 If you work with large files then you should consider getting a 1TB portable hard drive. These drives connect to the USB port of the device. You can work on your project using the Chromebook and save it in the hard drive then connect the hard drive to another laptop and work on the project again. 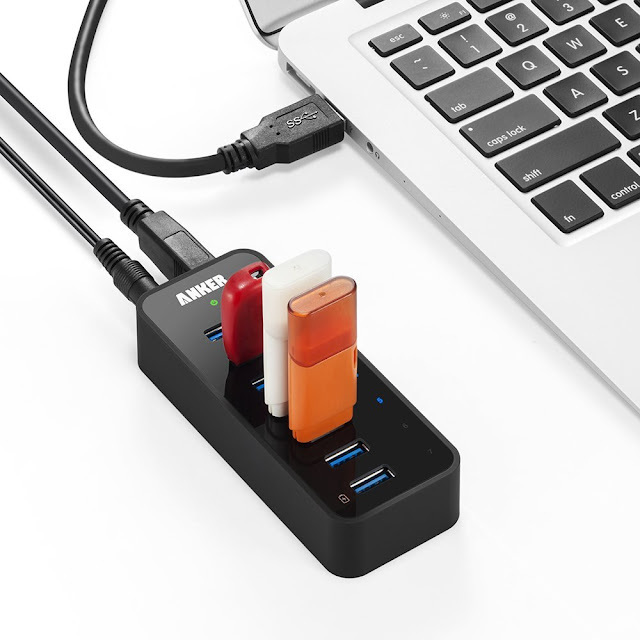 If you think that you don’t have enough USB ports in your device then you will want to get this powered USB port. You will be assured of a fat data transfer speed with this since it uses its own power instead of getting power from the Chromebook. Broad Compatibility: High-grade chipset and adapter guarantee stable operation, including plug-and-play and hot-swapping functionality. Sometimes you just need a larger screen to work on. 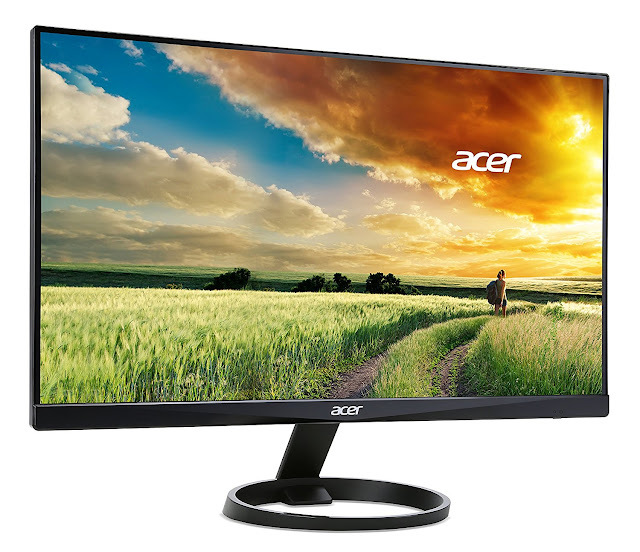 If this is the case then I recommend getting this Acer monitor that uses an IPS display which allows for bolder colors and wider viewing angles.